You may have heard of League of Legends, Counter-Strike: Global Offensive, and DOTA 2 (Defense of the Ancients)—in 2018, fans spent 632 million hours watching these three games alone. Despite its growing popularity and its presence on ESPN, the world of esports is incredibly dynamic. Today games like Fortnite and Super Smash Bros. Ultimate might seem really popular, but next thing you know a game like Farming Simulator 19 announces a new professional league poised to shake things up. Part of the challenge of following esports is knowing about new esports so you can follow the right ones. Blink and you might just be the only one watching Rocket League or you might even find your favorite esport shutdown. That would be embarrassing. Sure, right now it seems that LoL and Apex Legends might be safe choices, but even the most successful esports are like “a mist that appears for a little time and then vanishes.” The key to following esports is catching that mist, bottling it, and drinking that mist as quickly as humanly possible. 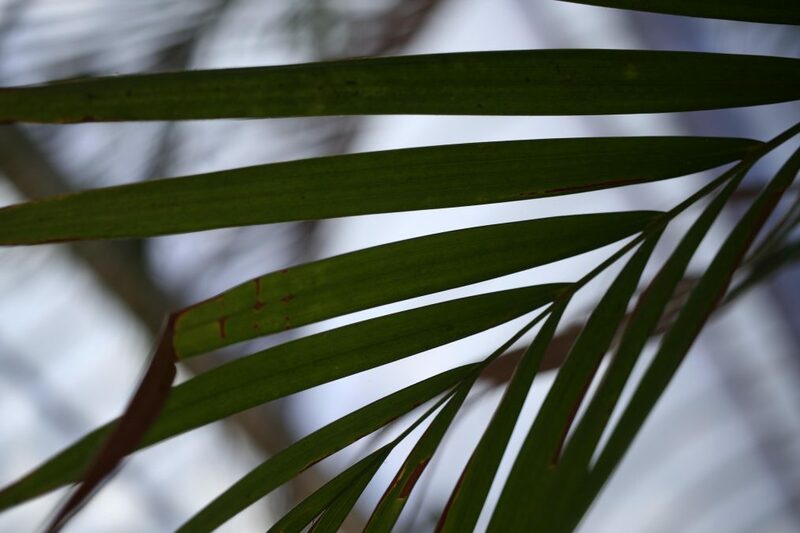 Sure some of that mist might be acid rain or something and it might not be all that nourishing, but the point at least you’ll be watching the right games. If that sounds like too much work, don’t worry, we’ve got you covered. Our crackerjack team of writers recently put on their investigative journalist hats and scoured the interwebs to find the 6 esports best positioned to take the world by storm. Start watching these esports now, while you still can. They will change your life. 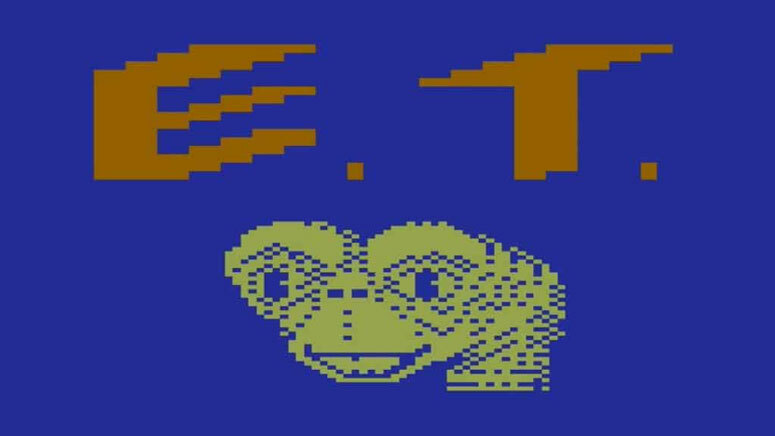 If DoTA 2 is a bore and you’re ready for the next challenge, it’s time to dust off your Atari 2600 and sign up for the 37th Annual World E.T. the Extra-Terrestrial Tournament! Challengers from around the globe will compete to be the first to fall into a well—and then stay there the longest! Bonus points are awarded to competitors for various achievements, such as using the greatest number of Reese’s Pieces to levitate most of the way out of their well, for falling into the first well they encounter, or for falling into a well while running from one or more antagonists. At the time of writing, the contender to beat is returning champion Jeffrey Williams, who has been stuck in the same well since Christmas Day, 1982. 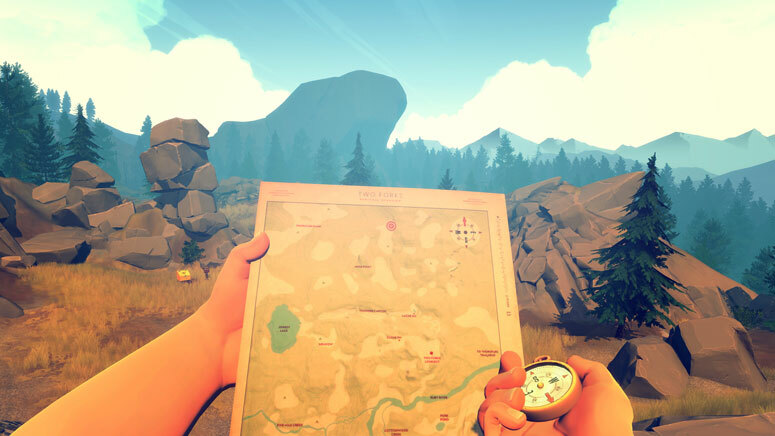 While Dear Esther was the first Walking Sim esport, Firewatch is currently the most popular. Samantha Greenbriar was drafted onto the University of Wyoming E-League for their newest sport of Indexing after causing an upset in the secondary leagues by screencapping two pieces of mail in the game Gone Home that had not been on the list submitted by developer Fulbright. 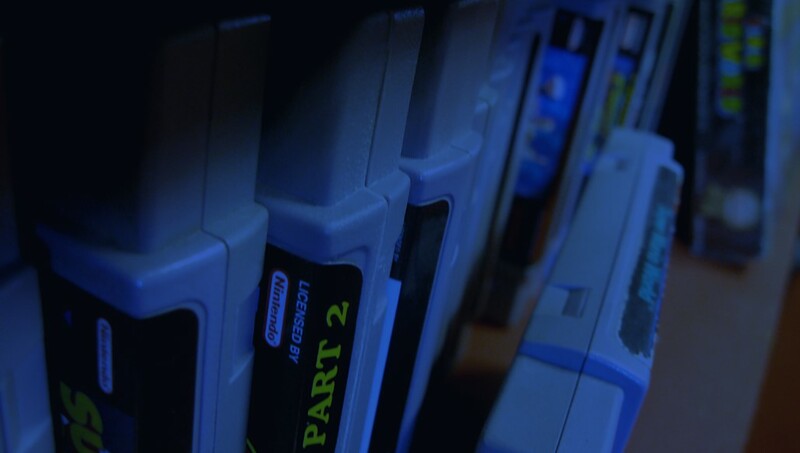 “Indexing is pretty new, but if you’re the type of person that opens every drawer and reads every bit of paper in every game anyway, you’ll feel right at home,” she says. Part of the challenge of following esports is knowing about new esports so you can follow the right ones. The University of Wyoming Indexing team is set to face off against the University of Washington next month in their season opener, Tacoma. Sure there are a lot of people in this picture watching esports, but how many people are watching these people watch people who are watching esports? 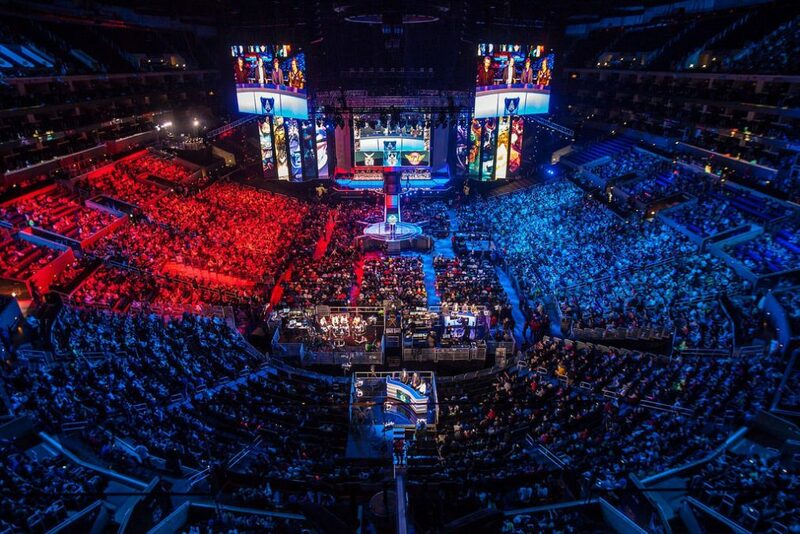 Have you heard about the e-sports phenomenon sweeping the nation? That’s right, we’re talking about the e-sport of watching e-sports! In the newly formed E-Sports Watching League (EWL), you, yes you sitting there can be a part of the action! Lead yourself to fame as you go through such challenges as number of Twitch comments left in an hour, number of fake marriage proposals sent to the newly crowned League of Legends champions, and amount of time spent without writing a misogynistic, racist, or homophobic comment during the stream. Rack up points in EWL in a hurry as you do what few other members of Gen Z much less anyone has ever done—watch entire esports matches, commenting and arguing your way to victory. Who knows, maybe this time someone will actually agree that Unicorns of Love truly is the greatest professional League team in existence. 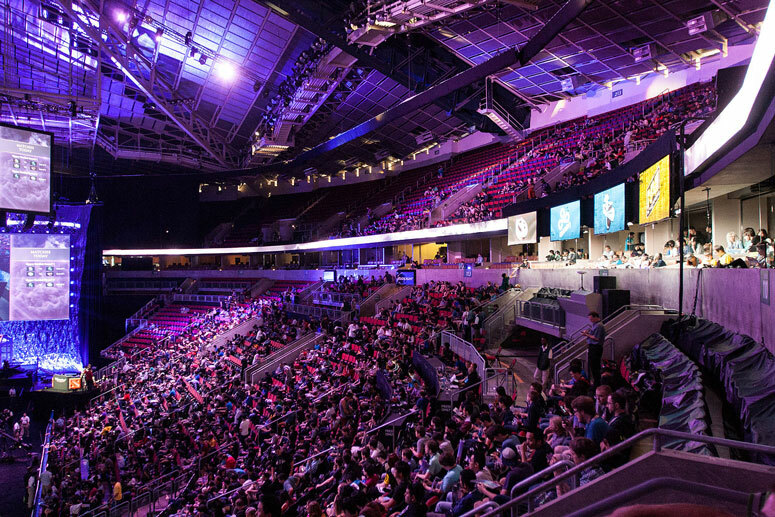 Bonus points are given for watching live events in arenas and for watching other esports live while watching esports live. Back in 2017 when EWL launched, Colin Cantwell crushed the competition at the World Series by watching Stage 1 of the Overwatch League live at Blizzard arena, while also watching LoL World Championships on his phone, and highlights from the Rocket League World Cup on a tablet while live tweeting all this from his laptop. In 2018, however, Matthias Schleiden turned esports watching on its head by drastically increasing the number of esports he watched by watching esports watchers watching esports, a technique he coined “doinking.” Schleiden handily won the 2018 EWL World Series. In an interview afterward, Schleiden bragged, “When I first started out, it seemed like everyone I knew was watching esports, now, thanks to me, no one is.” As the 2019 EWL World Series draws nearer, Cantwell, however, is promising a comeback, “Very few people watch esports, but how many people watch people playing the eSport of watching people who are watching people play the esport of watching people play esports? … 2019 is my year!” Don’t miss this year’s World Series in Burbank California at Blizzard Arena, April 2-8th and live streamed from Twitch to Mixer and then back to Twitch again. We’ve all been there, the sound of the garage door resonates through the house indicating mom has returned from the grocery store. You’re in the middle of a game you can’t pause and you just know you’re going to get called to help bring in the groceries. You mad dash from your chair, slip on the first pair of shoes you can find (they’re always two sizes too small/big), run out into the garage, grab as many bags as humanly possible and run back inside quickly. You drop those bags harder than the latest dubstep single and mad dash back to your game in the hopes that you haven’t fallen too far behind or lost entirely. 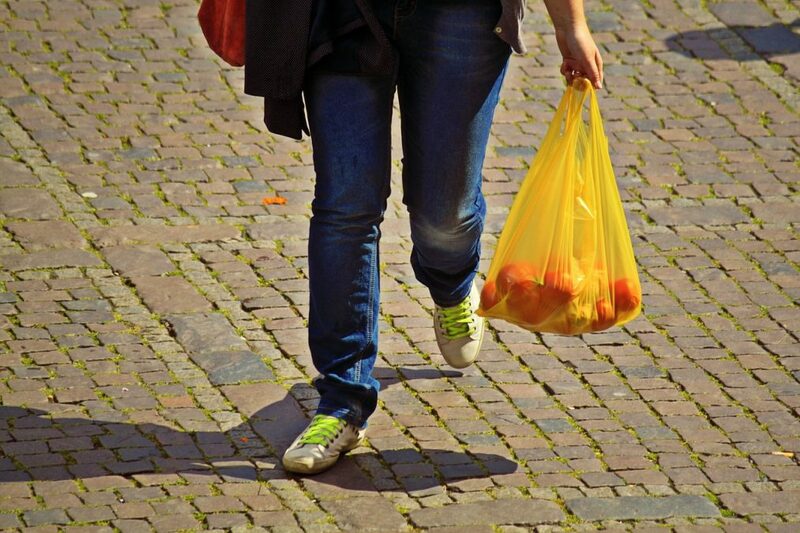 At the end of each season the top 8 competitors will face off in one final circuit: The Grocery Bag Championship Series (GBCS). Whose Pants Am I In? Spring is the season for cleaning out closets. That coupled with the appearance of Marie Kondo’s show on Netflix set 2019 up to be the best year yet of Whose Pants Am I In? Contestants around the globe will live stream their trips to local thrift stores in search of the perfect pair of pants. 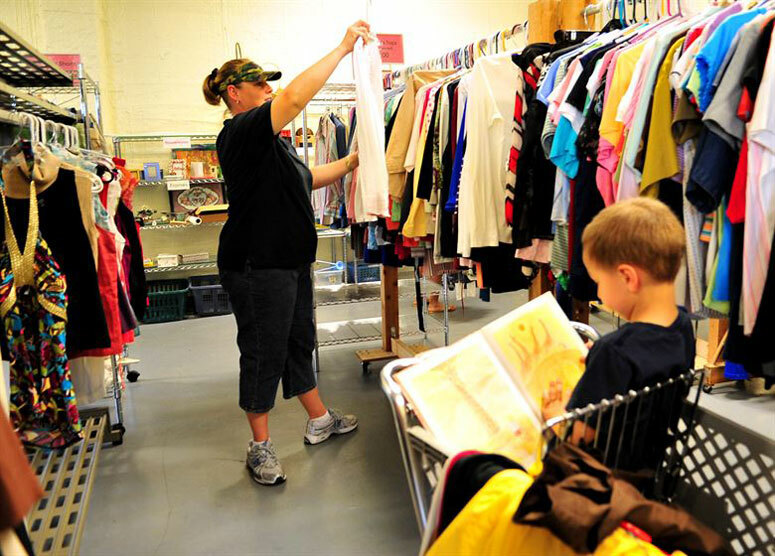 The catch: they must look at each pair of pants in the thrift store, show the tag to the camera, and must select one pair of pants they believe to be the best. To sign off they’ll catwalk across the store in their newfound pants. Our panel of judges this year is composed of Instagram influencer Gabbi Gregg, lifestyle and adorable animal streamer sunraize, and reality TV star Alana Thompson. They will review each entry for the thoroughness of search, fit of pants, and originality of catwalk. If this season is anything like last year, we can look forward to honorable mentions for prescience and existentialism. Our winners will be given a $50 Lyft credit to go out in search of the previous owners of their pants and a box of dryer sheets.